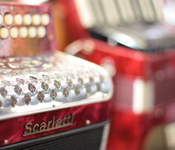 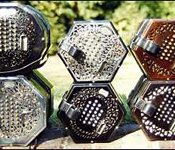 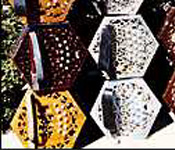 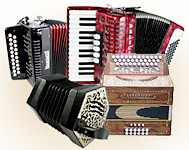 Our Free Reed Section includes all the bellows blown instruments or squeezeboxes, such as Accordions, Concertinas, Melodeons , Bandoneons and others. 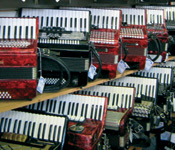 We also have all the mouthblown ones such as Harmonica, Melodica, Sheng and Hulusi. 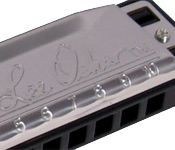 All Free Reed Instruments get their sound from a vibrating reed which is supported at one only end. 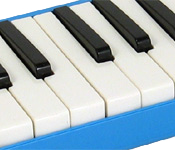 Air flowing perpendicular to the plane of reed cause it to vibrate.